Purely made by hand . Available in many colors and in all the sizes . Custom Order is welcomed . 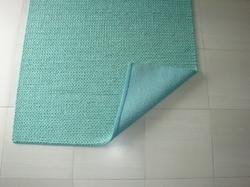 Looking for Hand Knit Rugs ?